Koyama Press Announces Fall 2018 Season! Flowers are blooming, but we’re getting ready for an awesome autumn with our slate of Fall 2018 titles! 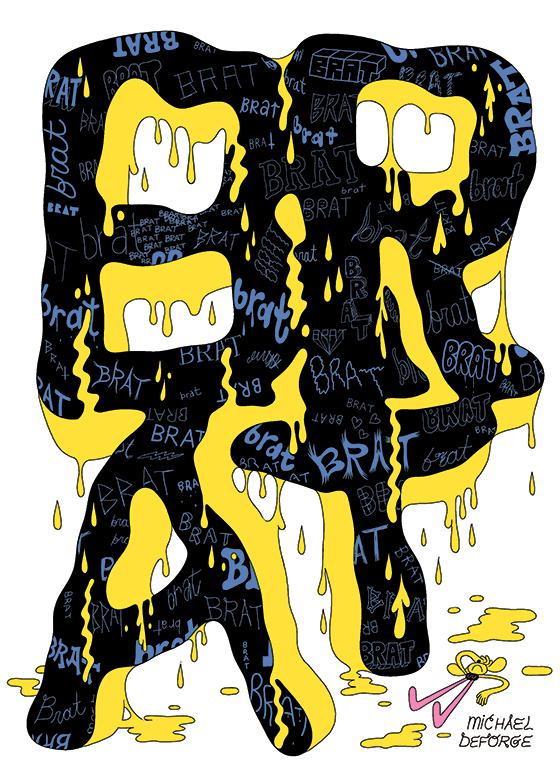 Whether you call it Nicky, Nicky nine doors or ding dong ditch we’ve all done something a little delinquent, but Michael DeForge chronicles the world’s greatest JD, who is down on their luck and looking to excite the world with their mischievous masterpiece, in his new long form story Brat. 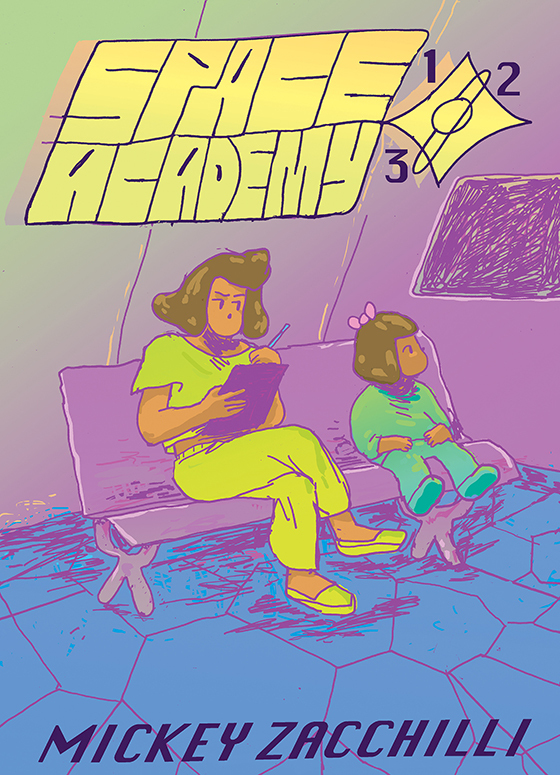 Mickey Zacchilli chronicles the galactic melodramas of middle schoolers in the hilarious Space Academy 123. 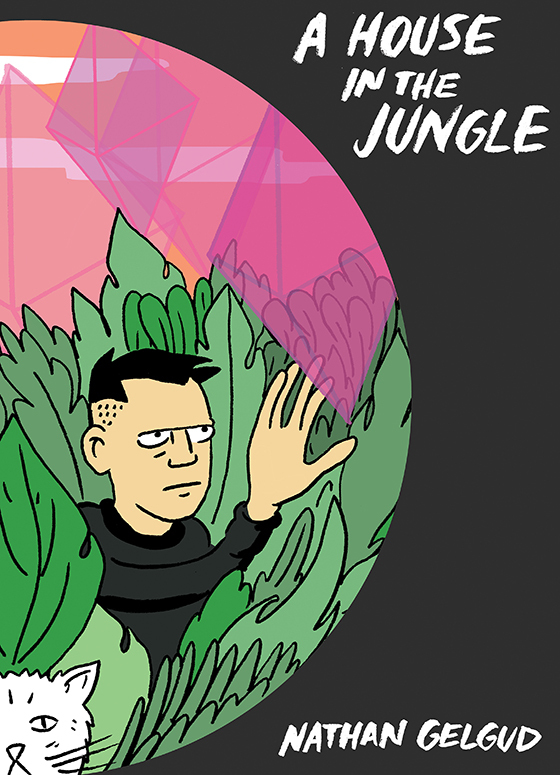 Nathan Gelgud makes his debut with us presenting House in the Jungle, which finds a jungle dwelling recluse’s quest for enlightenment disrupted by townies clamouring for his lysergic pineapples, mystery and mysticism abound. 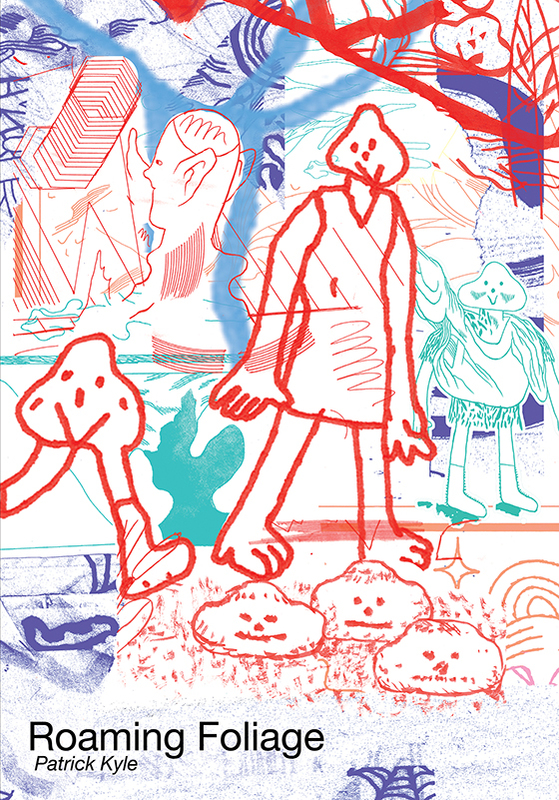 Patrick Kyle combines punk rock, tabletop RPGs and Tolkienism into a carton world with a roughhewn zine aesthetic; this is a fantasy world that gets postered on poles and shoved into your hands at basement shows. 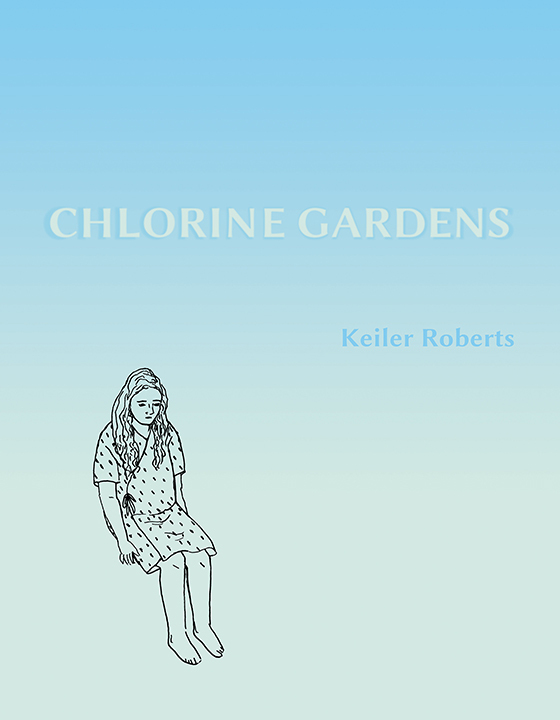 Keiler Roberts’ follow up to Sunburning, Chlorine Gardens portrays her life in a brutally honest and relatable way, which results in a work of non-fiction that, like life, can be hilarious and heart wrenching at the same time. 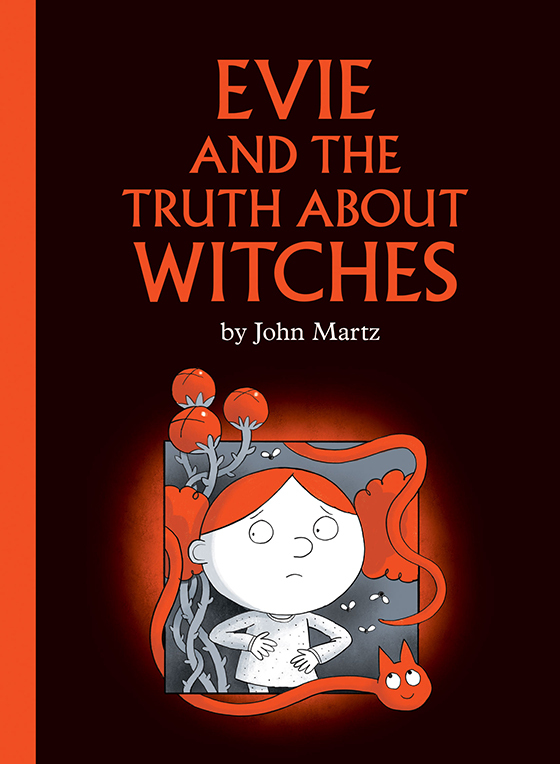 Martz brings the thrill of campfire stories to comics-inspired picture books with Evie and the Truth About Witches a book that doesn’t shy away from a bit of OG fairy-tale darkness. 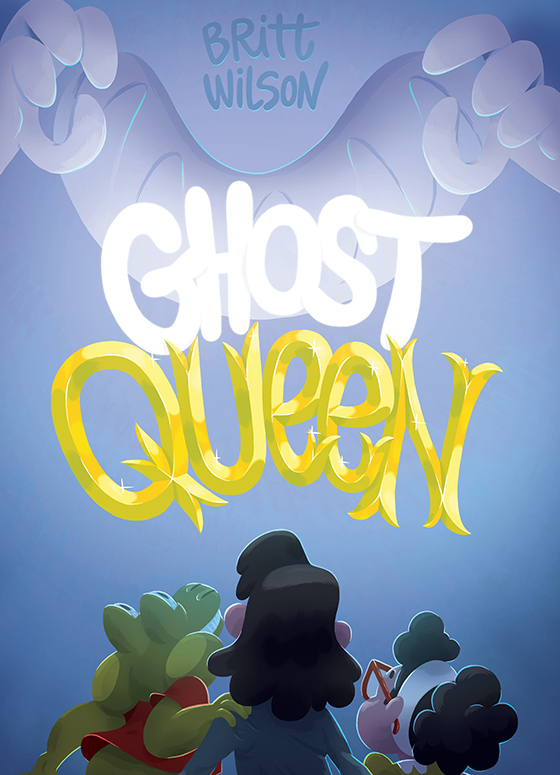 Few cartoonists today channel the Looney Tunes-like expressive energy into such an original design sense and storytelling skill, like Britt Wilson does in Ghost Queen the follow up to Cat Dad, King of the Goblins. Wilson’s comics from Elsewhere are unbridled adventurous fun. Familiar and fresh faces fill out our Fall season, which is chockfull of the diverse selection of artists and stories you’ve come to expect from Koyama Press! Ms. D. is THE JD, but she’s losing her edge. Will her next act of delinquency restore her legacy? Classroom crushes, school plays, gym class, all-knowing Grandfather Computer, maintenance guy scouring planets for resources, you know, typical school stuff. Surviving school is tough; now imagine peer pressure and midterms while hurtling through the vacuum of space. Mickey Zacchilli blends Starfleet with Degrassi to make a classroom saga that recalls manga, Sunday funnies and composition book epics scrawled while ignoring the periodic table. MICKEY ZACCHILLI was born in 1983 and lives in Providence, RI. She is a massage therapist and a purple belt in Brazilian jiu-jitsu. Zacchilli’s sprawling, wild and woolly, romance, adventure epic RAV was published in two collections by Youth in Decline. A potent pineapple dealing hermit’s transcendental quest is disrupted by the encroaching townspeople he supplies. Then things get weird. The inhabitants of a garden grown from a robot’s imagination are thrust into turmoil due to its creator’s crisis. Keiler Roberts doesn’t do slice of life; she gives you the whole pie. Witches have a bad rap, and Evie’s ready to learn the truth, but remember some spells are better left unsaid! JOHN MARTZ is a cartoonist and illustrator in Toronto, ON. His book, A Cat Named Tim and Other Stories, was shortlisted for The Governor General’s Literary Awards, and it and his book Burt’s Way Home were nominated for the Eisner Award for Best Publication for Early Readers. BRITT WILSON is an illustrator, cartoonist and letterer, living in Toronto, ON with her husband, toddler and two cats. Her lettering on the miniseries Fionna and Cake (Boom! Studios) was nominated for a Harvey and Eisner award. Her first book from Elsewhere, Cat Dad, King of the Goblins was published in 2014.